Madison D, Chelsea and Nicole. Guys, guys! 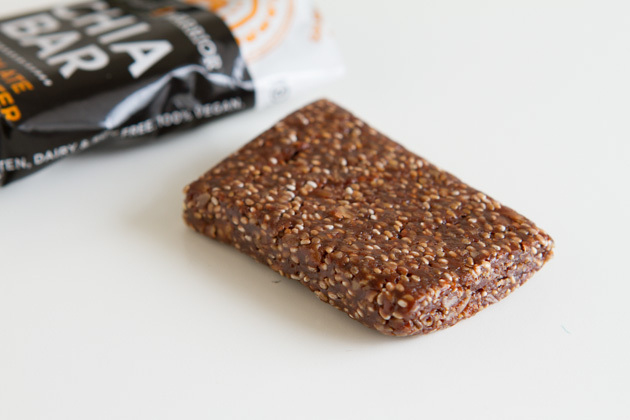 I have found a new vegan + gluten-free energy bar that I think you’re going to love. 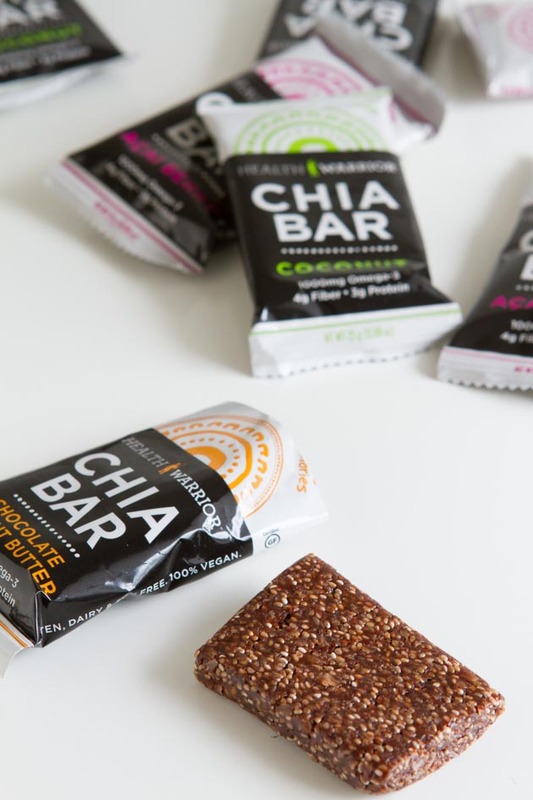 They’re energy bars… with chia seeds. Have you seen them around? Have you tried them? Health Warrior (the mastermind behind these little morsels of goodness) have really outdone themselves on this one. This bar is unlike any other I’ve seen. And I’ve seen a lot of bars! 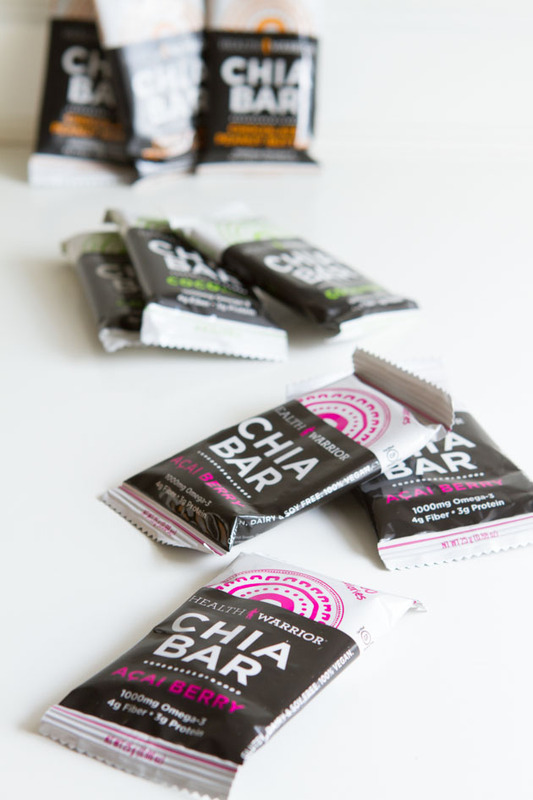 Between their 6 flavors: coconut, acai berry, apple cinnamon, coffee, banana nut and chocolate peanut butter, each bar is between 100-110 calories and contains 1000mg Omega 3, 4g dietary fiber, 3g plant-based protein and 5 critical antioxidants. They’re also gluten, dairy and soy free, 100% vegan and 100% natural. I’ve been enjoying a bar a day as a mid-afternoon snack with a small protein shake or green juice. It’s the perfect treat to get me through the last few hours of work. I was reading through their website yesterday and found a 15% off coupon offer (bonus!). If you want to take advantage of it too, all you have to do is go to their website here, enter your contact details in the bottom right-hand field, wait for a confirmation email, confirm by clicking the button, and your coupon will be delivered right to your inbox. 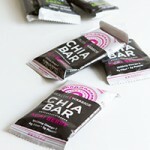 I think I’ll use my coupon to order another one of their coconut chia bars. I just can’t get enough of them! 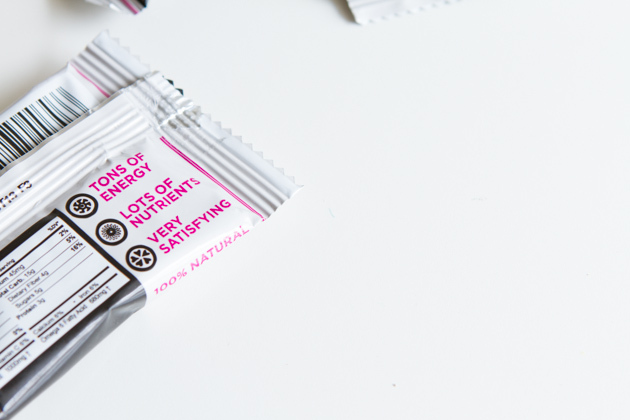 Because Health Warrior is awesome and I love being able to give you stuff, we’re offering up a bunch of prize packs filled with these delicious nutrient-dense bars. 3 prize packs, 54 bars in total. Hurray! This post was sponsored by Health Warrior. All opinions expressed herein are those of Healthful Pursuit Inc. and are not indicative of the positions or opinions of Health Warrior. Thank you for supporting the brands that I believe in and choose to feature here.